The grant, valued over $5000, will help support newcomers to Canada aspiring to become real estate agents. 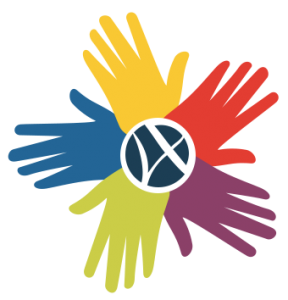 Web4Realty, a leader in marketing software for real estate professionals, announced the Newcomer and Refugee Real Estate Agent Education Grant. With a great number of newcomers and refugees expected to make Canada their new home in 2017, Web4Realty has recognized the importance of providing meaningful opportunities for these individuals. The Newcomer and Refugee Real Estate Agent Education Grant will support newcomers and refugees who aspire to become Real Estate Agents through the subsidy of their full OREA Real Estate College Tuition. 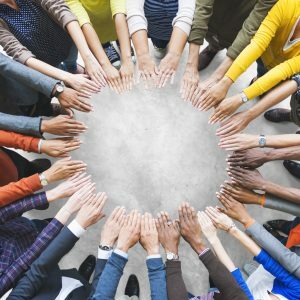 Since the founding of the company, Web4Realty has always embraced workplace diversity. Their team is comprised of 12 team members from 9 different cultural backgrounds. They consist of immigrants, refugees, and second generation Canadians hailing from Egypt, Pakistan, Former Yugoslavia, Thailand, Venezuela, Bangladesh, and Greece. 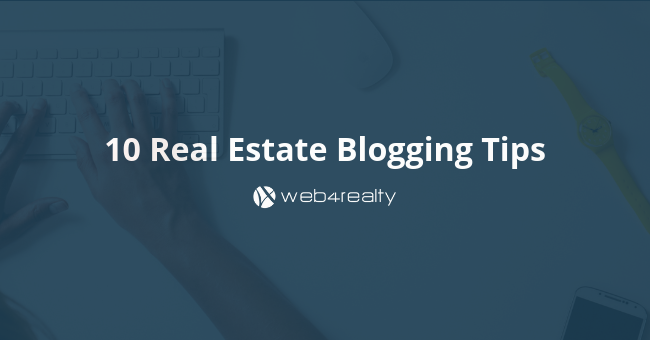 This is a passion project that is true to Web4Realty’s core values. A grant subsidizing one applicant’s full OREA Real Estate College tuition, valued over $3000. 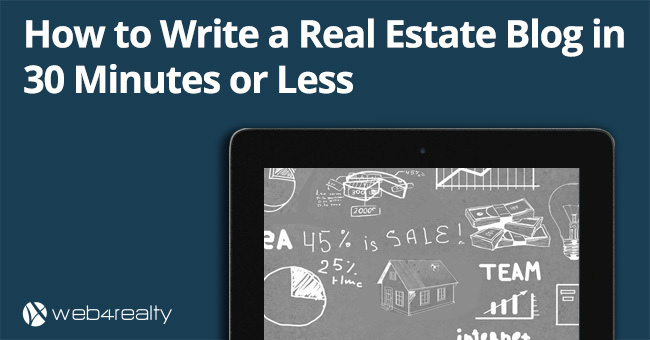 Lifetime access to Web4Realty’s Real Estate Marketing Software, valued over $2000. Click here for more information about the grant, and eligibility requirements. If you are a newcomer to Canada, and meet the eligibility requirements, click here to apply. 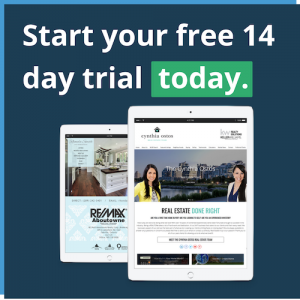 Web4Realty provides online marketing software to real estate professionals, that allow them to manage their business and attract new prospects. 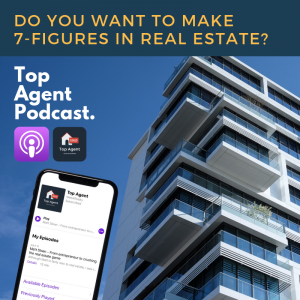 Web4Realty was founded in 2011, and has grown to be a leader in real estate marketing industry, serving thousands of clients across Canada and the US.